Cue Dream Sequence…Someday, as co-founder and chief visionary of Truece, I will be asked to share the road map and the startup culture that helped us reach the pinnacle of success in the startup world. We will of course by that time be the talk of the tech community. Entrepeneur will want to know, “How did you get here? What are your secrets to success?” When the interview questions start rolling in, I will start with how we planned a road map that looks like an amazing hike up Angel’s Rest trail in the Columbia Gorge. Once we reached the top we popped open our Hydro Flasks filled with Northwest Micro Brews and we sat atop the mountain in a spirit of gratitude, humility and sheer Northwest pride. And when I am asked, I will say, “There were three things that guided our startup to the top: People, Culture, and an Insane Sense of Responsibility.” But until I’ve earned the right to sit at the top of that lofty peak, where our Viral Fairy will show up, and our Angels will share their precious financial resources, let me tell you what our trail map will be. Truece is amassing top Pacific Northwest talent. Every time I bring on a new hire, I feel like a pro talent scout. 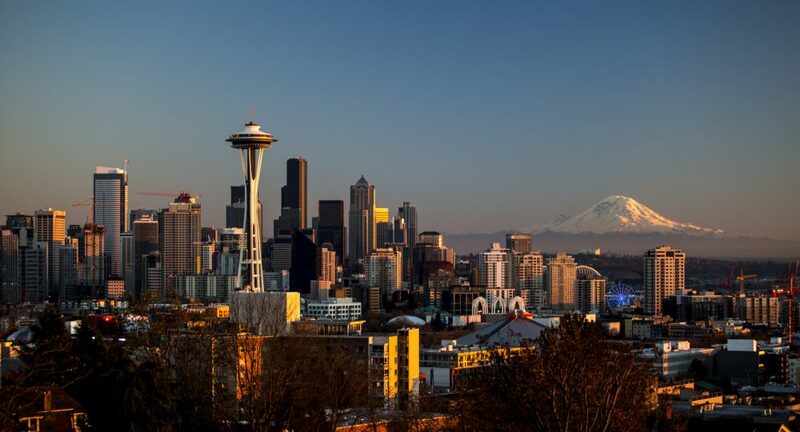 Both Portland and Seattle are ranked in the top 50 cities to start a company, and we have amazing creative talent in Portland and technical talent in Seattle to choose from. They say the job of a founder is to always be hiring and asking for money. I’ve found that, yes, that is correct. Portland and Seattle talent make the never-ending job of hiring a lot easier for our two founders at Truece. Portland is filled with creative, fun-loving, tattooed individuals who understand the value of hard work. They know good beer, and they know that it’s better with donuts or ice cream. Portlanders are unabashed and unapologetic about who they are. The things they do, they do with individuality and flair that embraces the “keep Portland weird” motto. They are stubborn and relentless. 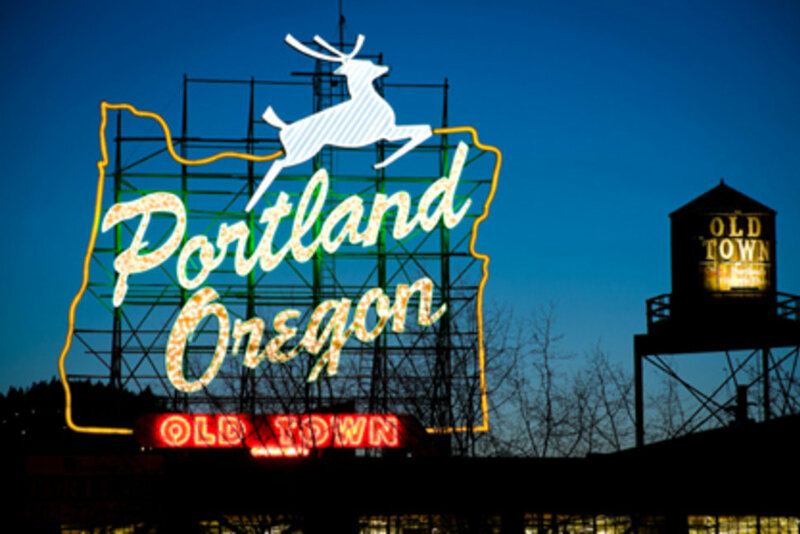 Arguably, Portland has some of the best creative talent in the country. This of course is a direct result of the large number of innovative apparel and advertising companies (Nike, Columbia Sportswear, Adidas, Waggener Edstrom, etc.) that reside in this beautiful city. Additionally, the other half of our team is based in the Emerald City. 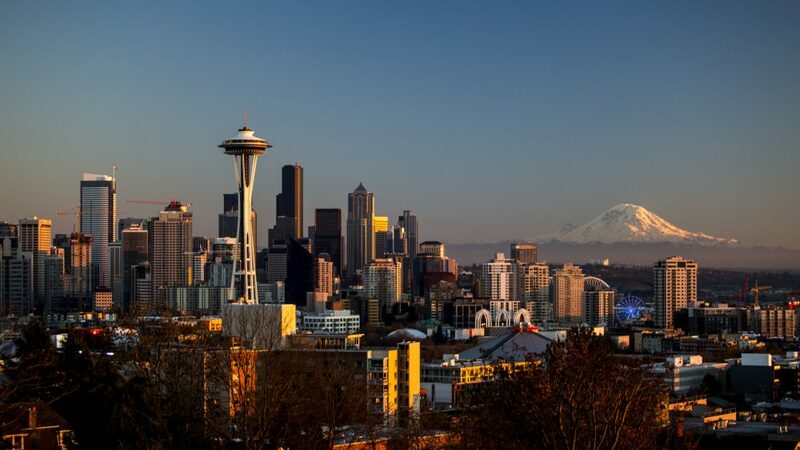 It’s no surprise that many of our developers come out of Seattle. They are technically stout, a bit more process oriented, (they would say ‘refined’), and equally as stubborn. They pound on their keyboards with headphones on, with the work ethic of Russel Wilson listening to Macklemore while pumping iron at the gym, (just what you would expect from the ‘experience music’ city). They can often be found having breakfast late in the morning at the Portage Bay cafe after a long night’s coding. It’s all 1’s and 0’s, and of course coffee. Our Seattle folks definitely utilize coffee to keep them driven and motivated. And if you think rain might dampen our spirits, you’re wrong. From Portland to Seattle, Northwest people are seen and heard around our cities regardless of the weather conditions. A gentle mist or torrential downpour? Either way, we get the job done. I believe that defining our startup culture in the early phases will be the biggest key to our success. At Truece, our culture is intentional. We know what we want to be when we grow up. We want a culture of self-driven professionals that aren’t afraid of taking risk and are allowed to fail and learn from that failure. This promotes growth and innovation. We are dealing with real world struggles that affect nearly half of the population in the U.S. and we are looking for a group of people that can use empathy to define our product. We want a startup culture where everybody is customer focused. Fortunately, we have great tech pioneers like Slack to make this process easier. Using new communication tools, we can commit ourselves to developing world class apps that will bring authenticity to communication in separated and joined families alike. This will allow us to instill a sense of accountability in the parenting process of divorce and separation, and transfer that to our customer base. Our mission has been to build an app that gives emotionally charged parents tools at their fingertips that will establish order out of chaos. That’s the whole nature of defining a culture while building a start-up tech company; establishing order out of chaos. In today’s politically correct society, when people talk about their startup culture, they often throw around the phrase “social responsibility” without being committed to the ideals behind the phrase. They like the way it sounds, but they don’t fully understand how their company will fulfill its social obligation. In our case, it’s not only the end game; it’s the whole game. Truece is not about pay back, it’s about give back. I had dinner at a fast food restaurant a few months ago, and across the restaurant a dad and his daughter were having the conversation that I, and so many other soon to be divorced parents have had with their kids. She was about 13 years old and just sobbing, pleading for him to stay. I couldn’t hear their conversation, but the pain in his face and the tears on hers told the whole story. This scene reminded me why we are building Truece. I’ve been through that process. Their new reality will be chaos, schedules, custody arrangements, and then the bitterness and anger that goes along with negotiating communication from a distance. There will be agendas, lobbying, and tugging at heart strings. Inevitably our children are the ones who pay the price for harmful communication between parents. The purpose of Truece is to bring a measure of simplicity and civility to the otherwise antagonistic and hostile communication that too often goes hand in hand with divorce. It’s not only our mission; it’s our duty. Our NW based team is building an app that puts communication, order, accountability, protection, and authenticity at the fingertips of our divorced or separated clients. Our users will be able to track their time with their kids, document their communication with their co-parent, manage their expenses, sort all these transactions in an organized, shared family calendar, and finally store files and reports to allow for easy distribution to their attorneys, mediators or child support enforcement officers. Our app will help to bring about a truce while still maintaining the truth. Learn more about our team and culture on our About us page.